Suzanne Enoch - London's Perfect Scoundrel. 2nd in in Lessons in Love series. 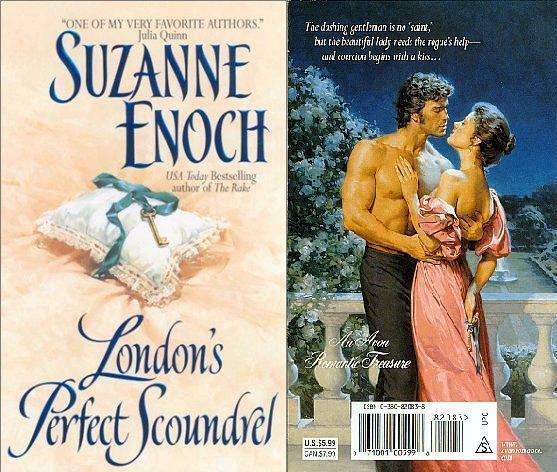 Wallpaper and background images in the Historical Romance club tagged: suzanne enoch book cover historical romance lessons in love series image. This Historical Romance photo might contain anime, comic book, manga, and cartoon.